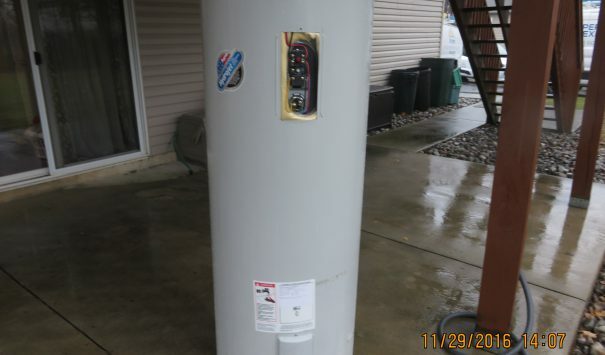 The hot water heater in this home malfunctioned and caused significant damage. The water flooded across the entertainment room and destroyed the hardwood floor. 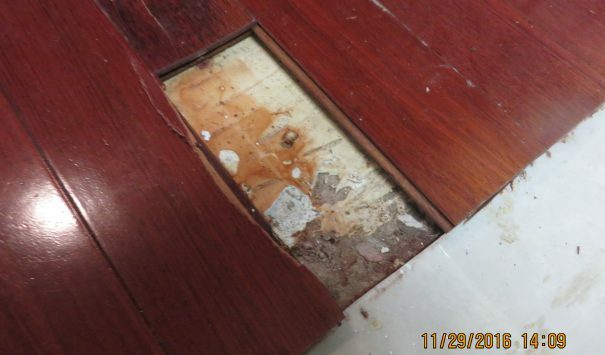 The home owner contacted Cityline Construction for help. Our crews arrived and removed the stagnate water from the home. 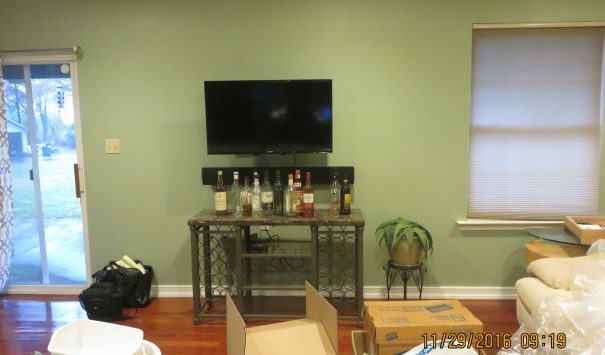 We take photos of every room from every angle to better reset the room once our reconstruction and restoration work is finished. 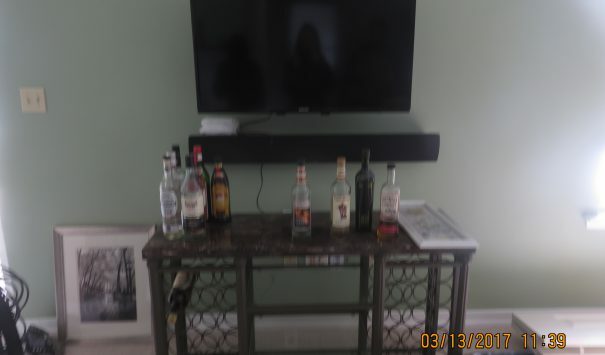 After our photos were taken all the personal property in the room we carefully moved it all out of the way. This allowed us to remove all the damaged walls and floors. 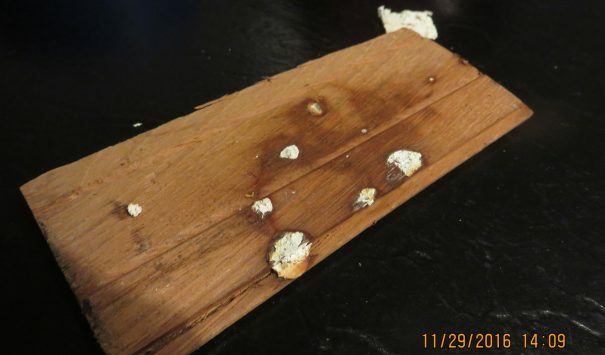 We found that the floorboards had been glued down in a funky manner and required extra effort in order to be removed. Again, it was no problem for our crews, as they have experience with all kinds of work done on homes. 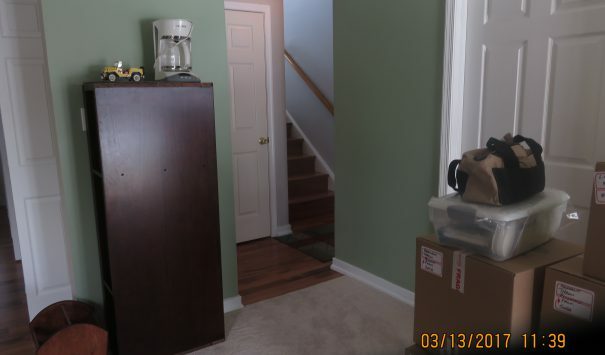 After the floorboards and the walls were torn out, the new carpet was installed into the entertainment room. The new water heater was installed and calibrated as well. 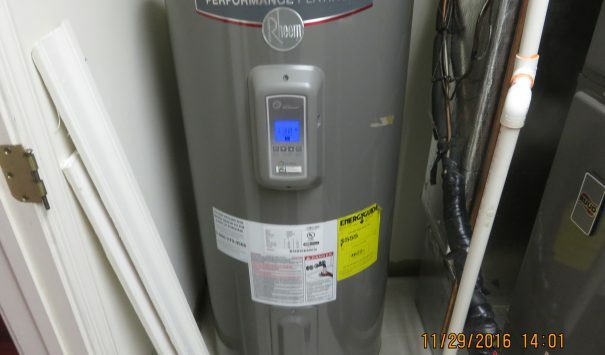 Finally, the personal property was reset to the way it was before the hot water heater failure. Our staff and crews specialize in cases like this where there are individual considerations. Here at Cityline we realize each client’s home is unique and requires a unique game plan to fix it. Make sure you contact Cityline whenever there is an issue in your home for the best solution for you and your home.